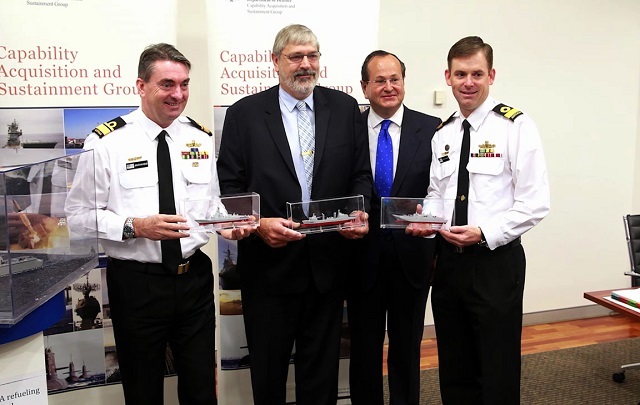 The Commonwealth of Australia and Navantia have signed a contract to supply two AORs (auxiliary oiler replenishment). 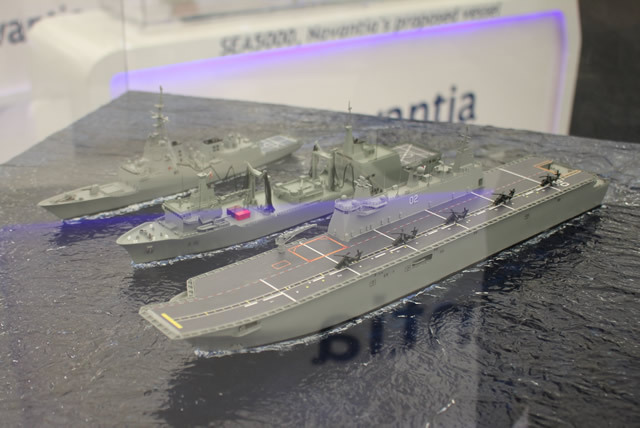 These two ships are based on the Spanish Navy ship “Cantabria” which will be tailored to fulfil specific Australian standards and requirements. The agreement with the Commonwealth of Australia also includes the sustainment of the two AOR ships for a period of five years.